Colour swatches are available free of charge or a sample of the product is available on sale or return. 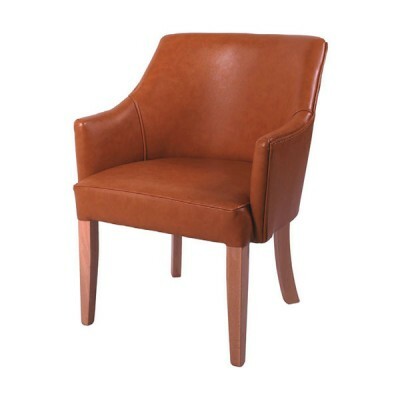 The relaxing, modern Abberton lounge chair suitable for any lounge, bar or reception area . The.. 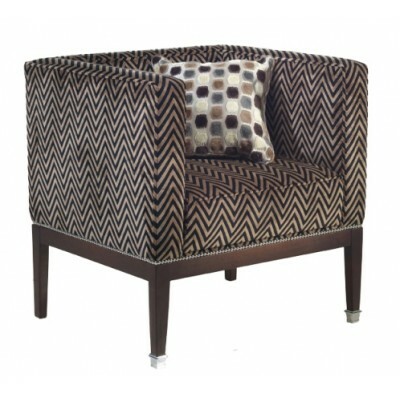 Stylish classic tub chair, the Adelphi can by upholstered in 1 or two fabrics to suit and compliment.. 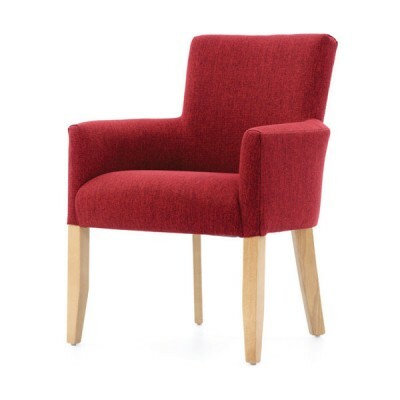 The Ardleigh is a strong durable cube chair any reception, bar or lounge / living area. T.. 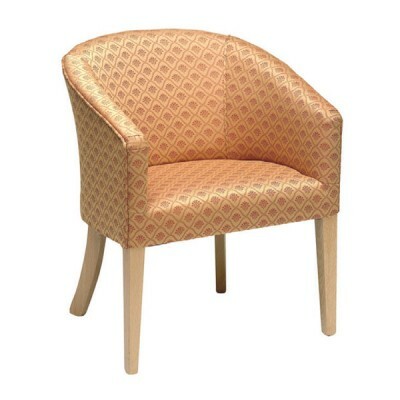 The Arnold is a strong time-honored Tub Chair which is available in a variety of Fabric & Wood S.. 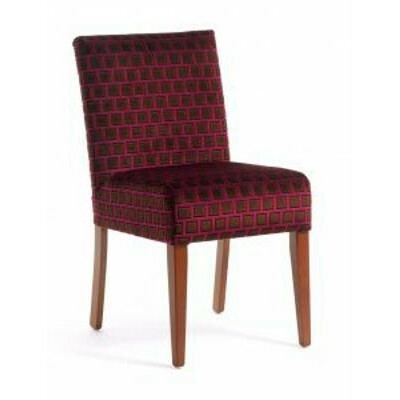 Style, comfort and elegance the Athena chair looks great behind a desk, at dining table or as an occ.. 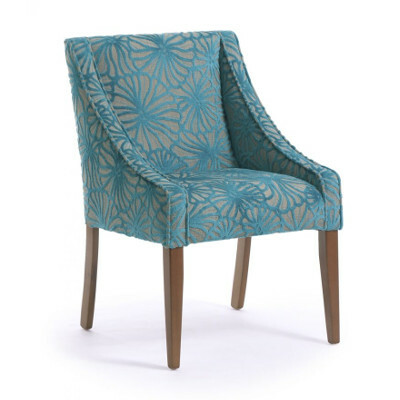 The Bardfield unique stylish yet durable high backed lounge chair for the Hospitality industry. 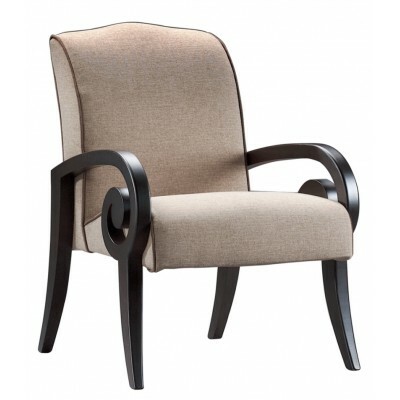 The ..
With its elegant swooping arms the Berkley Chair range is both practical and comfortable style that .. 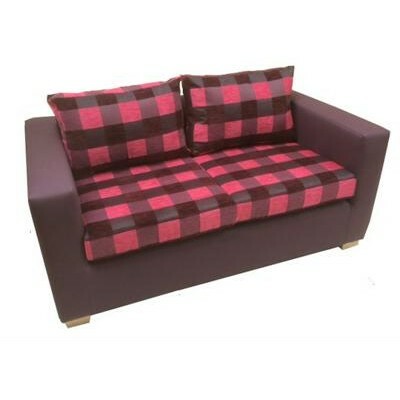 The strong, durable 2 seater Birchanger sofa for the hotel, bar and lounge trades. 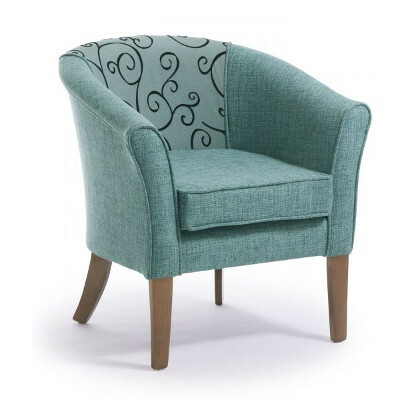 The sturdy c..
With its classic, simple Tub Chair design the Bolton can be upholstered to your hearts desire and lo.. 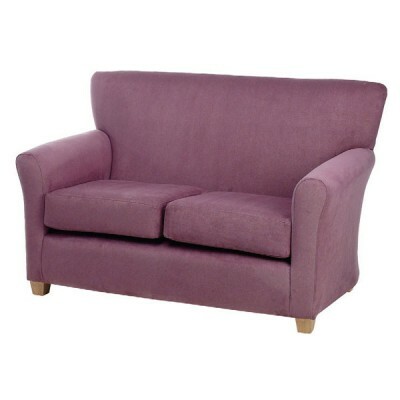 The 2 Seater Brecon Sofa is a modern yet classic design and available in a variety of fabrics colour.. 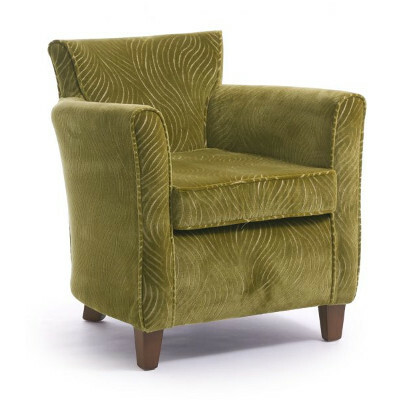 The Broadford is classic low arm tub chair, ideal for use in lounges, reception areas and bedrooms. 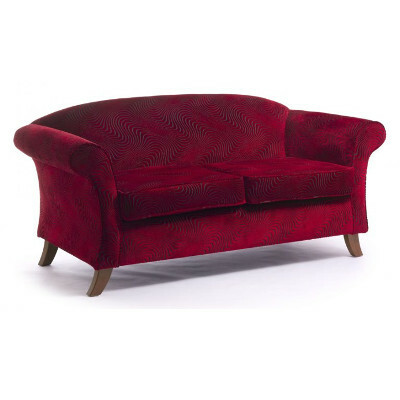 ..
As a luxurious curved Sofa and Armchair range, the Cadogen gives the room a sense of style and grace.. 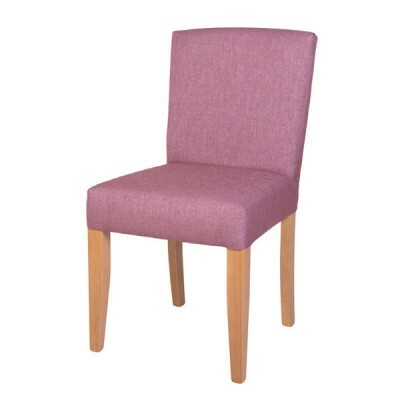 Contemporary Carmel Chair will bring a simple, contemporary twist to your room, ideal for desk or di.. 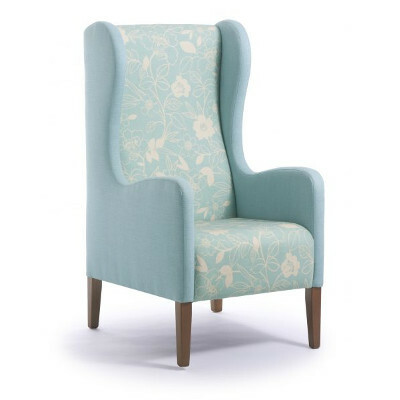 Whether you are looking for an armchair or compact style, the Charleston Chair range is comfortable,..
With a modern take on the classic armchair design, the Charnwood is available with one or two tone c.. Enter you email address below to receive regular information about new products and offers.